An interesting article that mentions one of our favorite North End restaurants, Prezza. We plan to go and try the Black Fig Martini! 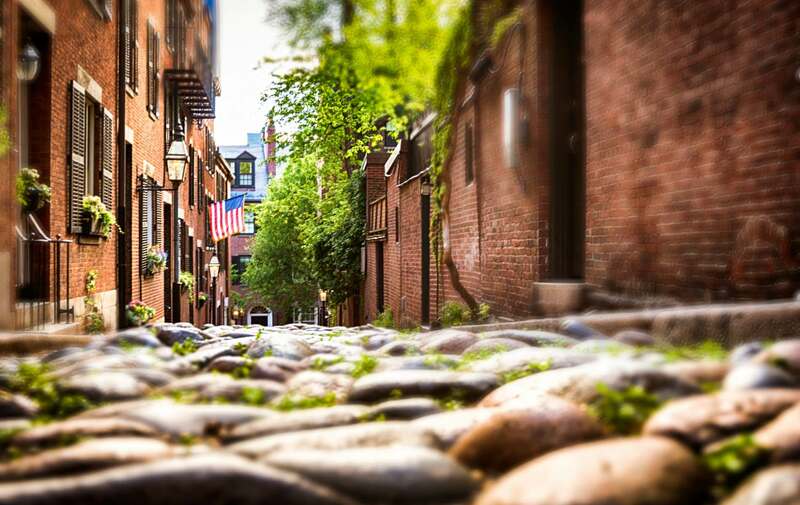 How about a Boston vacation at our luxury bed and breakfast in the South End and dining in the North End? Fall is here and it is the perfect time for a Massachusetts vacation.